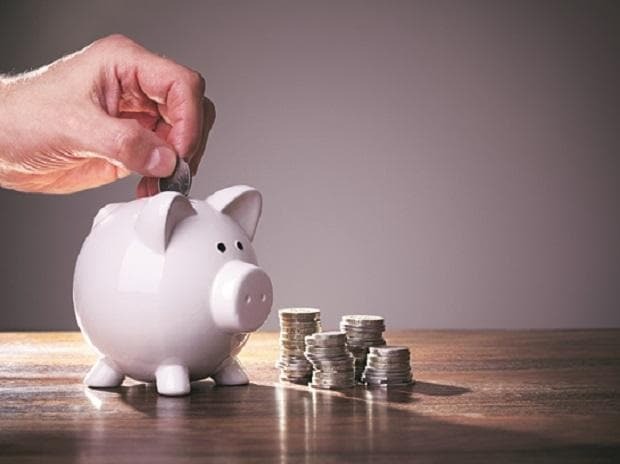 Mutual funds closed the year with an 11.41 per cent rise in their total assets under management at Rs 23.80 trn in the year to March, from Rs 21.36 trn in the previous year, according to the industry data released Wednesday. On a monthly basis, AUM grew 2.73 per cent from Rs 23.16 trn in February. "The rise in net outflows reflects redemptions at fiscal year-end as corporates usually tend to redeem their investments to meet the advance tax payment deadline," the agency said. Quarterly average assets under management in the March quarter stood at Rs 24.47 trillion, up from Rs 23.62 trillion in the December quarter. AUM under equity (including ELSS), balanced, and other ETFs came in at Rs 11.55 trillion in March up 9.05 per cent.